This recent report included statistics from July 1 through Dec. 31. This week saw the Mt. 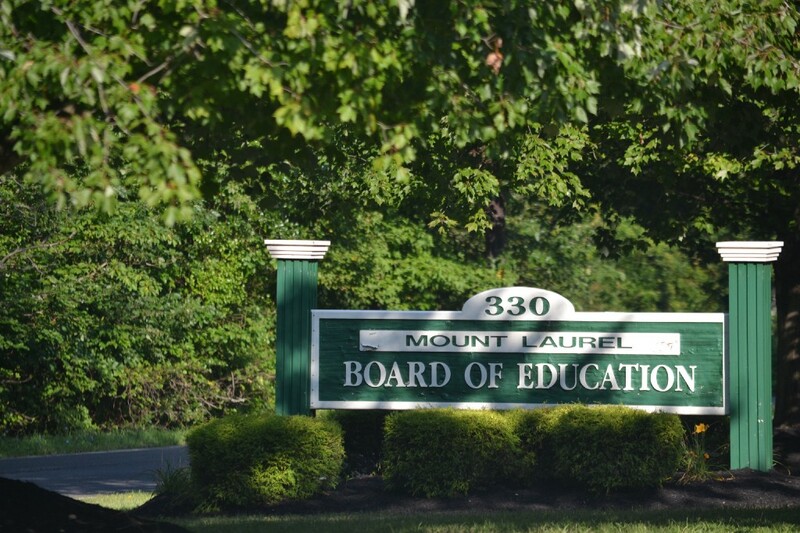 Laurel Board of Education hold its first regular meeting of the year, and the meeting also saw the board review the district’s latest Violence, Vandalism, Harassment, Intimidation and Bullying Report. Under state law, school districts in New Jersey are required to periodically release reports on the number of incidents of violence, vandalism, harassment, intimidation and bullying that occur in a district during the first and second halves of a school year. As such, district Superintendent George Rafferty used a portion of this week’s meeting to report on the overall number of incidents from the first half of this school year from July 1 through Dec. 31. According to Rafferty, the district conducted 18 investigations into potential incidents of harassment, intimidation or bullying across all schools in the district during the latest reporting period. Of those 18 incidents, Rafferty said four met the state’s criteria to be confirmed as definitive incidents of harassment, intimidation or bullying. However, Rafferty noted that although an incident investigated by the district may not met the state’s criteria to be classified as a official incident of harassment, intimidation or bullying, Rafferty said that does not mean the district does not take additional action on its own accord. “It does not mean these are situations where students won’t receive counseling or some kind of intervention, or in some cases, student discipline.” Rafferty said. In addition to investigating and handling HIB incidents or potential HIB incidents as they occur, Rafferty said the district also held 21 separate HIB training sessions with staff across the district during the period measured in this latest reporting window. Rafferty said the trainings related to various aspects of the district’s HIB-related policies. Rafferty said information was disseminated among all new employees at the start of the school year, and the district also conducted regular training with current employees during faculty meetings. In addition to the HIB training programs, Rafferty said the district also had 38 HIB prevention programs running across the district during the latest reporting window to help students learn more about the dangers of bullying. “We’ve implemented various programs, whether it be a student assembly, character education lessons done in the classroom or any anti-bullying curriculum that are taught as lessons by a teacher in our schools,” Rafferty said. In addition to HIB-related matters, Rafferty also provided information related to incidents of violence, vandalism, substance abuse or weapons offenses. Rafferty said the district had zero incidents of substance abuse, two incidents of violence, which Rafferty categorized as fights between students, and one incident of a weapon offense where a student was found to have brought pepper spray to school. “A weapon can be anything or any device that’s not intended to be brought to school,” Rafferty said. The next reporting period for the district will encompass Jan. 1 through June 30, with data released after its conclusion.